Improve your productivity with heavy duty digging buckets and tilt buckets. 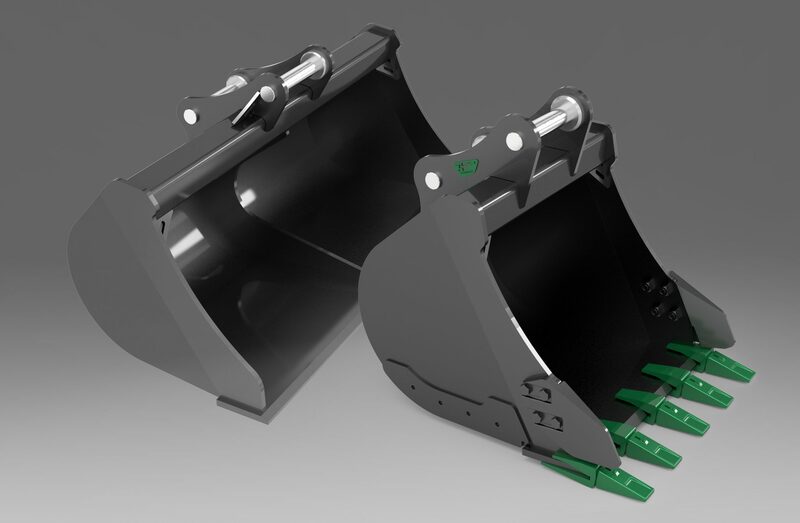 For precision excavating in any environment, these heavy duty trenching and excavator buckets are designed to last the distance. 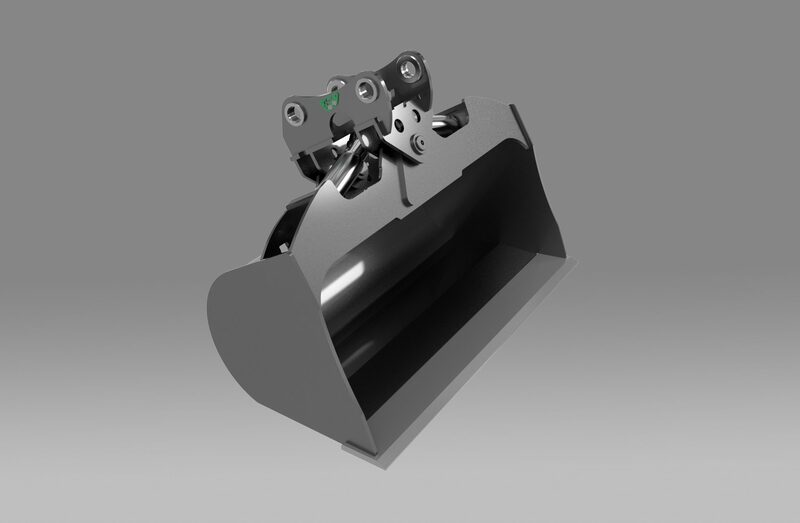 Contact the team at Nimrod Engineering find out more about our robust digger buckets, Klac & Miller Tilt Hitches and attachment accessories.